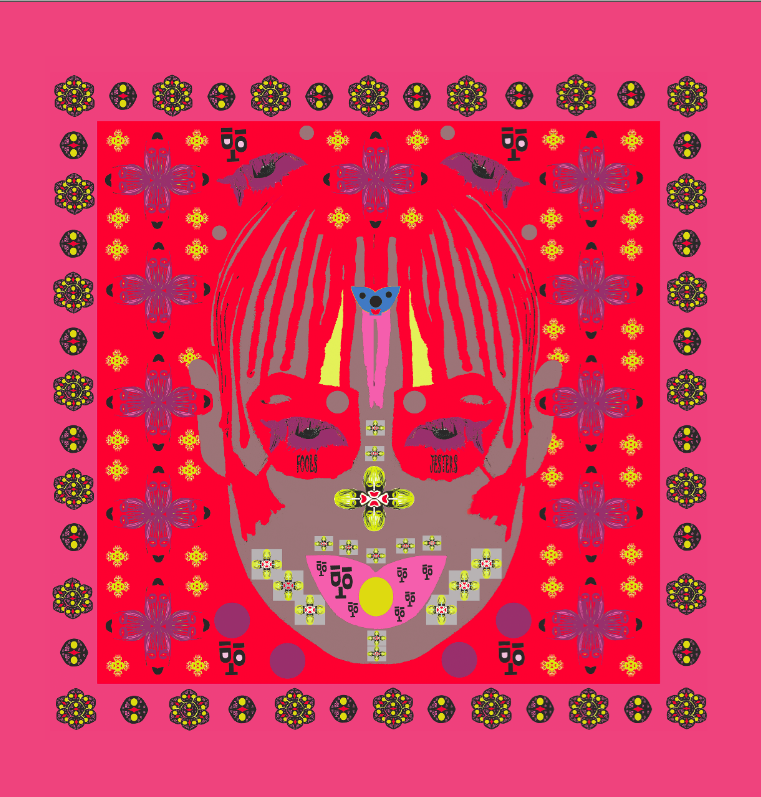 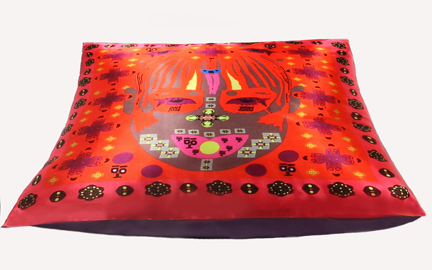 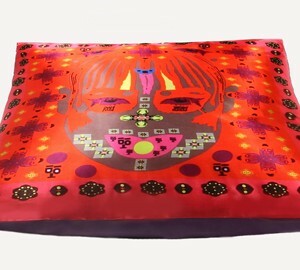 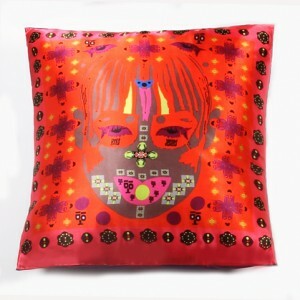 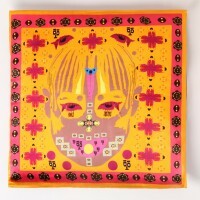 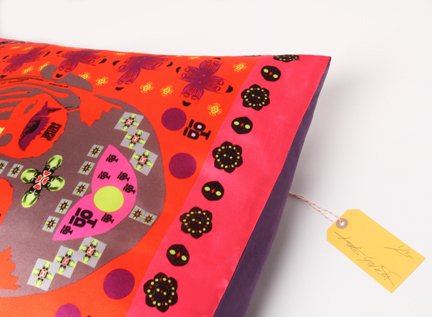 Kate Goes Print is Kate Garner’s limited edition screen-printed silk cushions. Kate’s cushion designs are digital interpretations of her iconic prints. 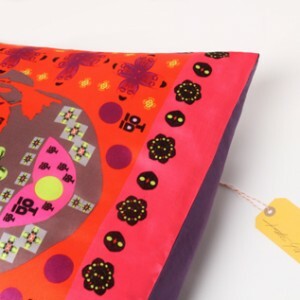 The cushions are limited to 50 pieces per design.